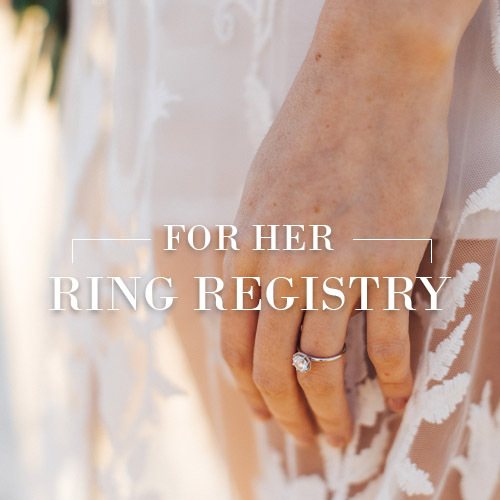 If you want your dream engagement ring without ruining the surprise, you can now save your wish list for him explains Ring Tailor co-founder Carla Groves. Engagement ring shopping can be really stressful. With content overload, and a desire to get it right without giving the secret away, you’re probably feeling anxious about who you can ask for advice. 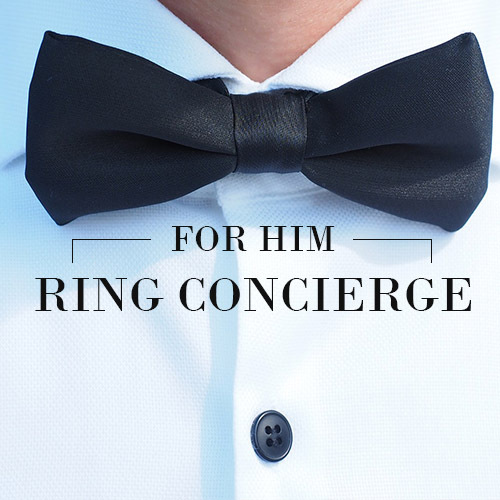 Follow our simple tips below to kick start your engagement ring journey.